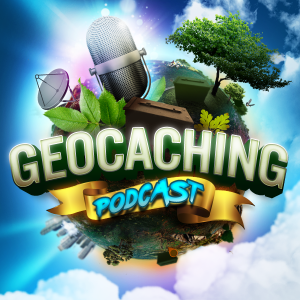 In tonight’s episode of the Geocaching Podcast: Headhardhat, Darrylw4 and StephensAdInfinitum (Scott Berks has the night off) will be discussing everything geocaching, well mostly, with their September Cacher Coffee. Come join in the fun and add to the show via chat room. It’s going to be a whole lot of fun.